Have you ever wondered what it would be like to follow a river on its journey from source to sea? Here on the Isle of Wight you can do just that. 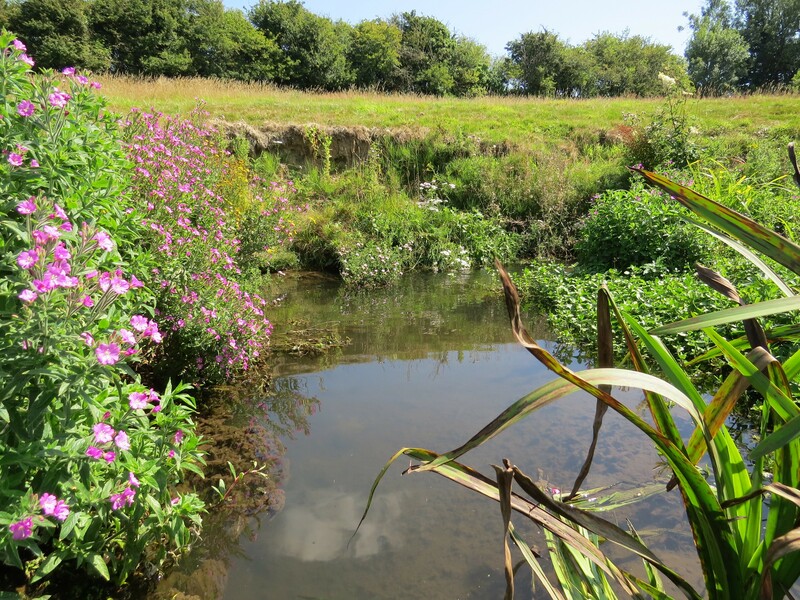 From a spring in Niton you will see the river grow from the smallest trickle and gather itself through a host of tributaries before spreading across its wide floodplain and joining the sea at Bembridge. Along the way the river will guide you through rolling landscapes, past ancient manors and into busy cosy pubs. This is the Eastern Yar, 19 miles long and the Island’s longest river draining over a fifth of the land surface. The Yar River Trail is also 19 miles long. Spend a rewarding weekend walking the whole trail and getting to know the Island. Or you could walk one of the four shorter sections each themed on a different stage of the river. All the details can be found by clicking here. The Yar River Trail was established in 2002, and we have been making sure all the way markers are still in place, replacing where necessary. We are also going to be adding two new links to the Yar River Trail. 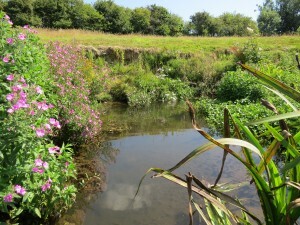 The Wroxall Stream Link is a 7 mile link from the former Ventnor Railway Station, which joins the watercourse at Wroxall and follows it through Arreton Valley to where the Wroxall Stream and the Wroxall Stream Trail join the Eastern Yar and the Yar River Trail. 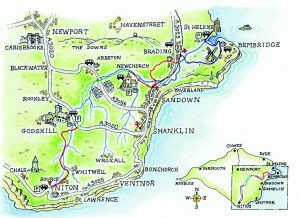 The Scotchell’s Brook Trail will link Shanklin Railway Station with the Eastern Yar and Yar River Trail at Alverstone. It can be walked one – way, follwoing Scotchell’s Brook, or as a circular walk that links back to Shanklin partly following one of the brook’s tributaries. We hope to have the Wroxall Stream and Scotchell’s Brook walks up and running by summer 2019, but we will start to way-mark them earlier. 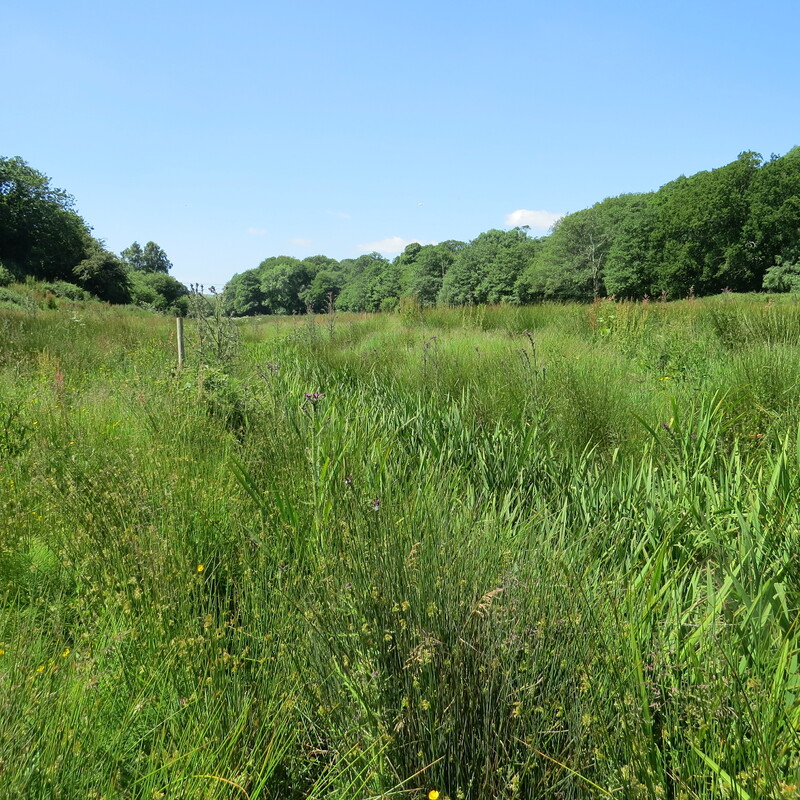 The revamp of the Yar River Trail, and additon of the two new links has been made possible by kind funding from Heritage Lottery Fund through the Down to the Coast project.